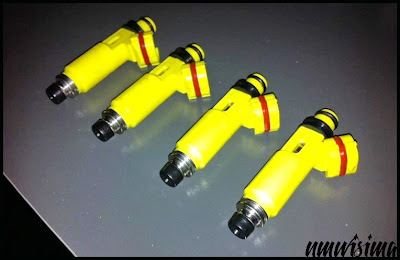 JDMbits: Set Of Four 460cc Mazda RX8 Injectors! Set Of Four 460cc Mazda RX8 Injectors! for two months, clean and ready to go.